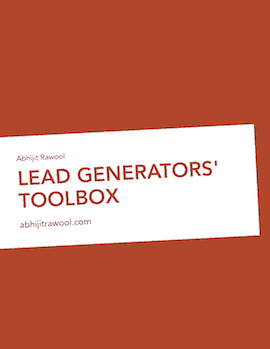 List of Tools to Generate Leads From Your Website Without Touching Any Code! Let me be frank. These amazing tools will help you to generate leads from your website without fiddling with any code.